Girls night idea- Décor swap party plans! Document with all of the party rules, party prep and how it works the night of the party! Do you love a good girls night?! Me, too! I recently hosted my first Décor Swap party and it was a blast!! Don’t know what a decor swap party is?! No problem! The concept is simple, bring something from your house you aren’t using anymore and go home with something from your FRIENDS house that she isn’t using anymore! I’m sharing ALL the details with you here in the decor swap party plans! How I invited people, what our rules were, how we played the game and MORE! Also, I created these cute prints that I put in some frames I bought and had them set up at the party. They were a hit, so they will be included in these party plans too! How cute will these be at YOUR party?! Say goodbye to your décor! But don’t you cry…you’ll get more! All of this will be emailed to you very shortly after you checkout! Please check your Spam if you do not get it. You can read all about the party and then simply save the pictures to your phone or desktop and have them printed wherever you like to have prints done. Pictures are formatted to be printed in 4×6 size. 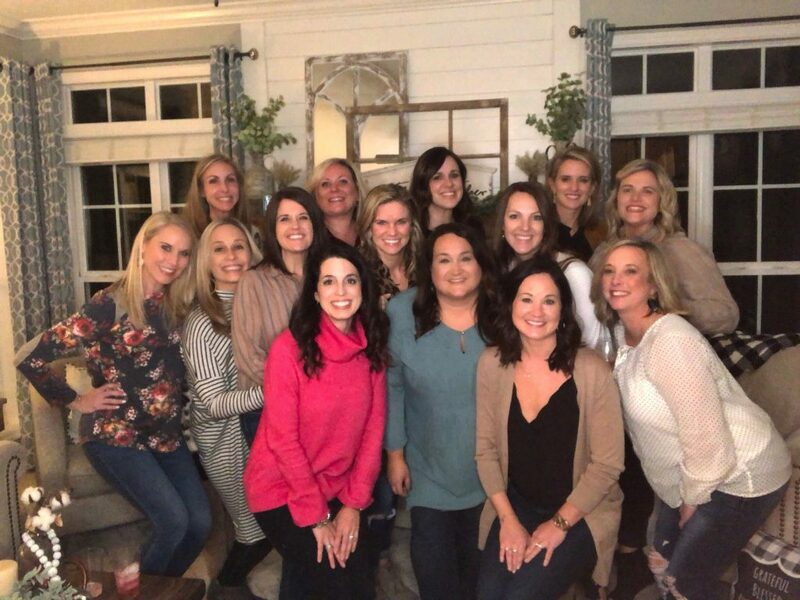 Having girls nights are so much fun (and so important) and this just makes it even more fun! You can read my blog post here for more details and pictures from our party. It really did end up being a super fun night and EVERYONE left with some great décor for their homes! Swap until you drop, ladies!! I promise you’ll have a blast!